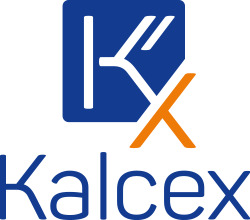 Kalceks is one of the oldest pharmaceutical companies in the Baltic states with beginning of operation in 1920. We specialise in generic products for the hospital segment and over the years we have accumulated profound knowledge and experience in this area. Our key products: life-saving medicines, especially in the CNS and cardiovascular therapeutic group. Our mission is to make high-quality specialty pharmaceutical products available to people all over the world.